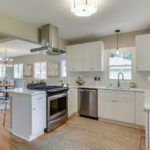 Just like how kitchens tend to be the center of the home when you entertain, the fireplace is the gathering spot in the wintertime, especially if you live in Minnesota like I do. Because people tend to gather around the warm, cozy fireplace, it’s important to make it the real focal point of whatever room it’s in. 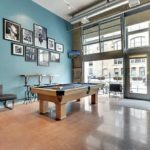 Typically fireplaces are found in living and family rooms, but you’d be surprised at how many dining rooms are popping up with them! 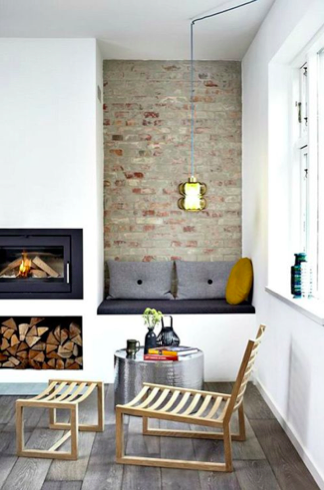 One way to do this is to update your fireplace (if it isn’t already) to gas. 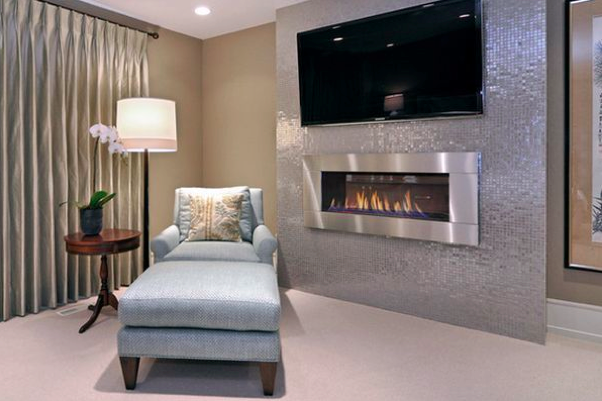 The image below gives you a little idea of how sleek a gas fireplace can look. 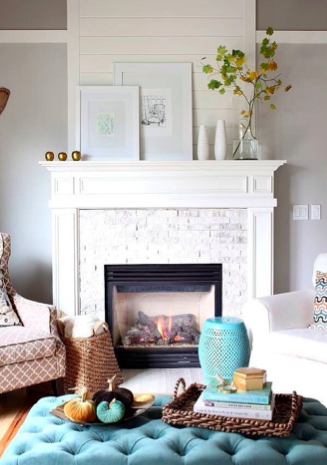 Another way to make your fireplace look extra good is to frame it with a nice stone or tile. The fireplace below was jazzed up with some glitzy tiles, but of course you can tone it down to fit your room. 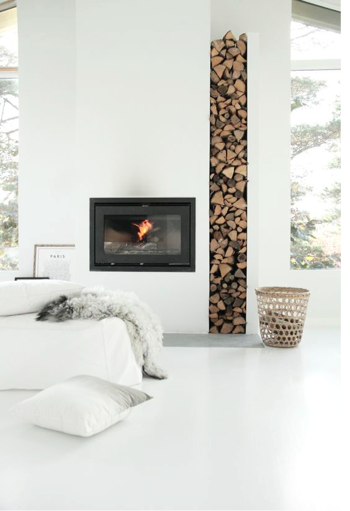 One big fireplace trend I’ve been noticing is building storage around it in order to put the firewood on display. The third tip I have for making your fireplace the focal point is to add some personal decorations to the mantle. 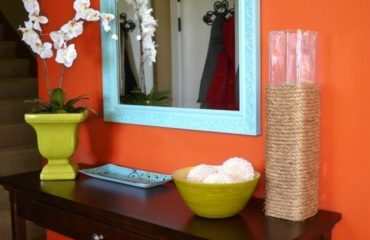 Flower vases, framed art, candles and picture frames are all great ideas. 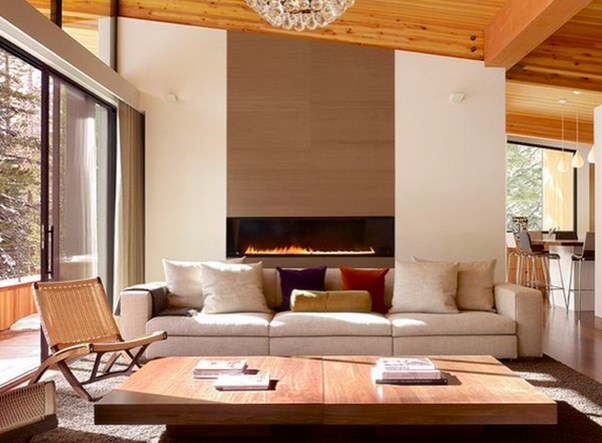 We’ve still got a few months left of winter so it’s important to capitalize on your fireplace if you have one. 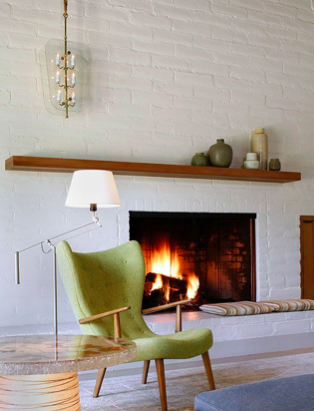 By jazzing it up, displaying your firewood and adding some nice, personal décor to the mantelpiece, you’ll be sure to have a perfect focal point in whatever room your fireplace is located. Spice up your Thanksgiving table!